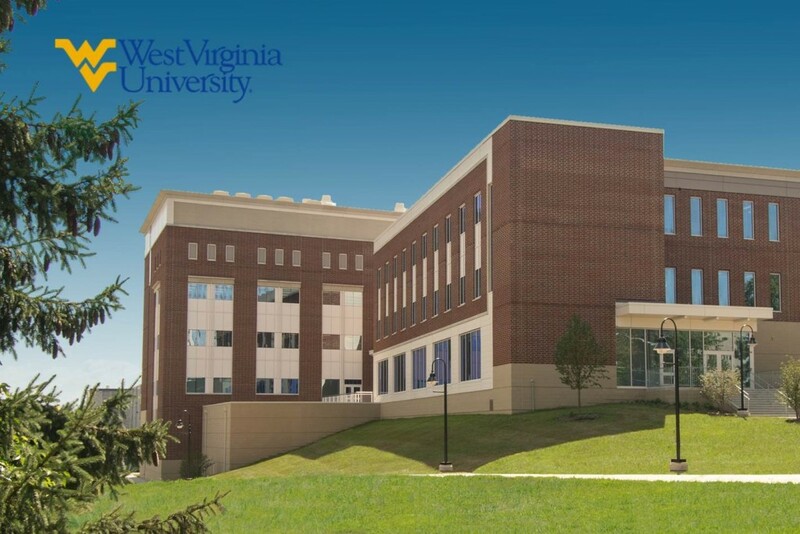 WVU Advanced Engineering Research Building | D-M Products, Inc.
Project Description: The new four-story, 95,000 square foot building, will house offices, classrooms, a learning center and graduate student space. 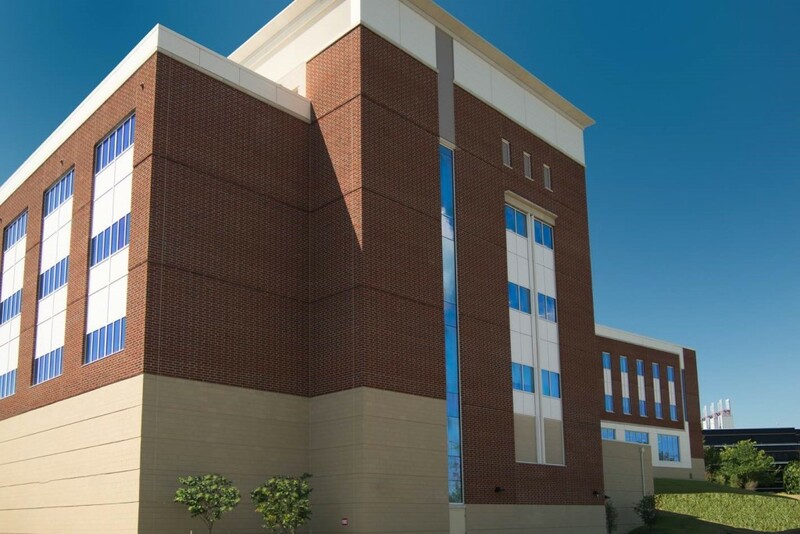 It also will have an 8,000-foot clean room for students working on nano-technology to meet the needs of high-technology learning and discovery in the new millennium. 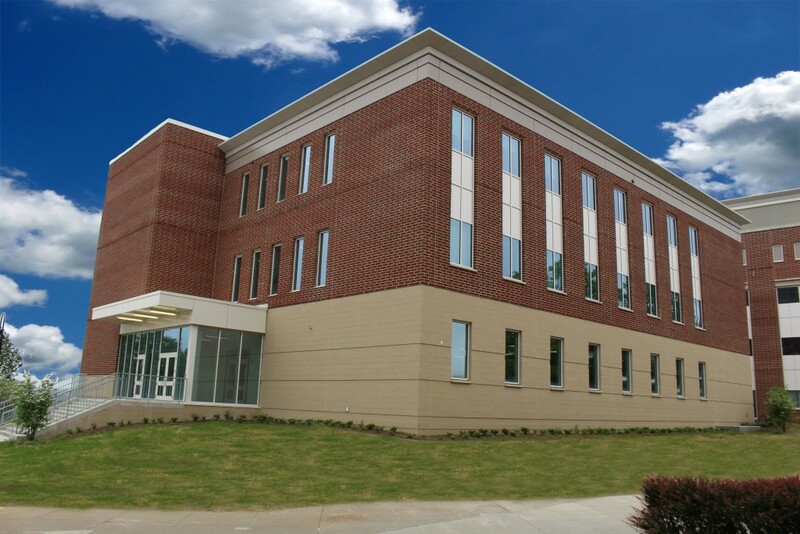 The building is fully integrated into the utility infrastructure for the Evansdale Campus and has energy efficient systems.